I’ve been getting some help with How-To’s over at engadget. One of our favorite hardware hackers Ben Heckendorn put up part two of his analog joystick PSP mod. When he showed me the original I was surprised at just how simple this mod is. Part one showed off the wiring, while part two puts it in a clip on enclosure. 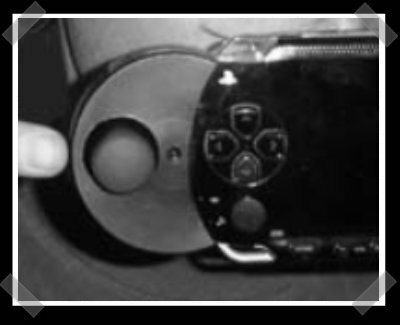 Who else would strap a jerky tin to his PSP? I’m not normally one to complain, but this was posted at Engadget yesterday… And engadget gets far more hits than Hackaday. Hopefully we’ll get a more original hack later in the day. All we need now is a hack that gets compelling software on the device, and the PSP might start moving some hardware units. Ben Heck is posting on engadget? Then it get’s posted on HAD the next day? Hey Ive been doing some crazy visual mods recently if your looking for something done then have a look on site. You can even buy backup games!! !